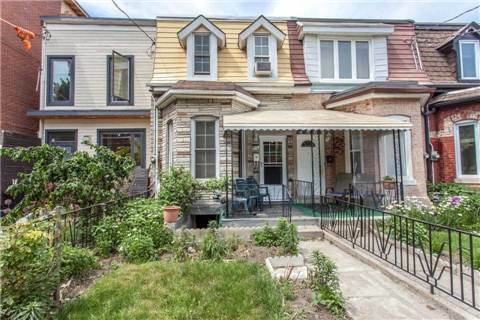 Here is your chance to customize this house into your dream home in Queen West. 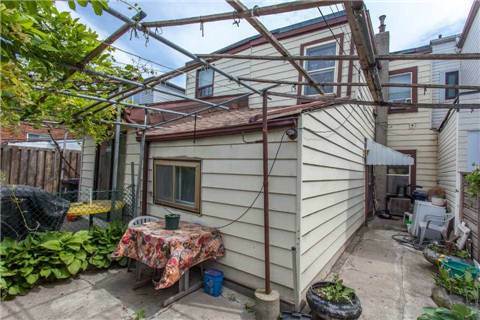 The 3 Bedrooms, 1 Bathroom Townhouse is ideal for someone interested in doing some renovations, and couldn't be located in a better area for this Amazing Price. Walking distance to Queen West, Little Portugal, Ossington Village, TTC, Schools, Parks and Restaurants.